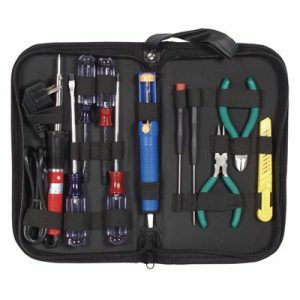 Velleman K6714 Universal 8 Relay Card Kit – VEK6714. Soldering required. 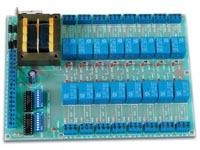 If you want to switch large electric currents using an electronic control and require control isolation at the same time, then thise card can be a valuable asset. Relays and screw connectors included ! 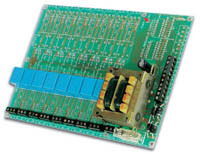 If you want to switch large electric currents using an electronic control and require control isolation at the same time, then thise card can be a valuable asset. Relays and screw connectors included ! 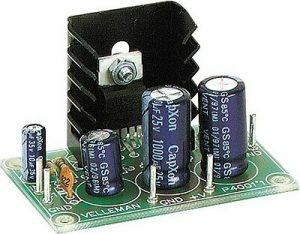 Power supply transformer is included. 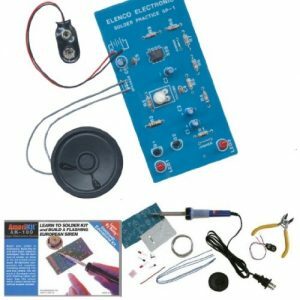 Output 12V CC can be used as a power supply for other kits: VEK6714, VEK8023,… Every output of the print can be equipped with a noise suppressor network. 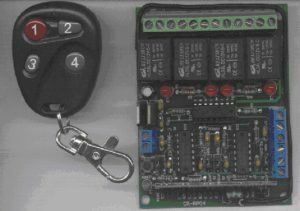 Can be controlled by our VEK8023 Remote Control. 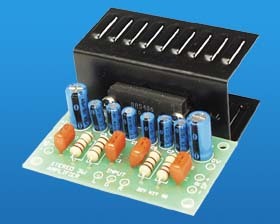 A ULN2803 type transistor array, which allows you to control the relays direct from a TTL or CMOS level.